During March RCTQ staff have been out and about in the Provinces testing over 6000 fourth year graduating pre-service teachers at 10 universities. 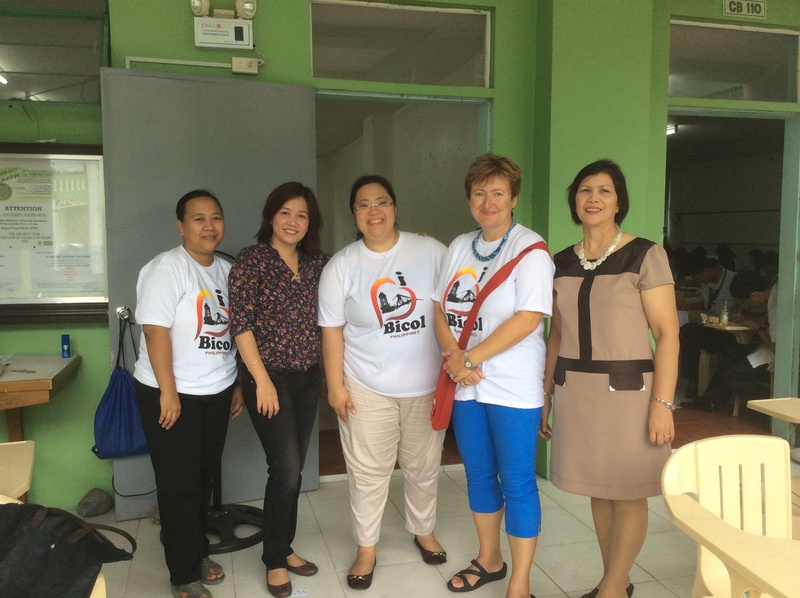 SiMERR staff Joy Hardy and Rebecca Spence, were lucky enough to be invited to participate in the testing at Palawan State University and Bicol University. So, with suitcases filled with the knowledge content tests and the Teachers Strengths and Needs Assessment (TSNA) tests off we went. The testing involved giving fourth year students graduating in elementary and secondary teaching a range of content tests: Maths, Science, English and Filipino, as well as allowing them to identify their skills knowledge and attitudes towards teaching through the TSNA assessment tool. All students were willing participants and the testing process went off very smoothly. 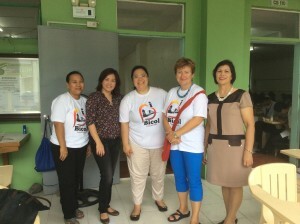 Analysis of the results will assist RCTQ to identify pre-service teacher’s needs and to work with the Department of Education in the Philippines to recommend new pre-service professional development courses. 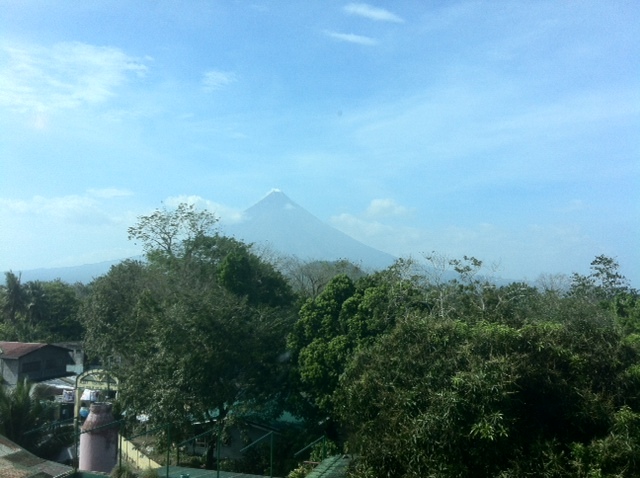 We also got to visit the Mayon Volcano. an active volcano that last erupted in 2006.